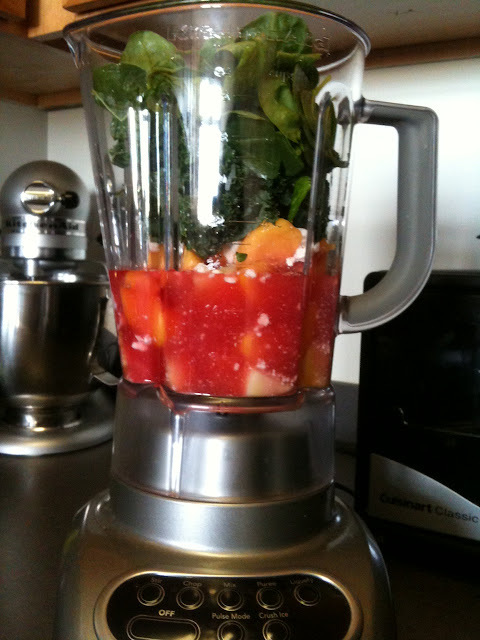 I have found a great way to energize before jet setting- Going Green- really having a green smoothie that is! 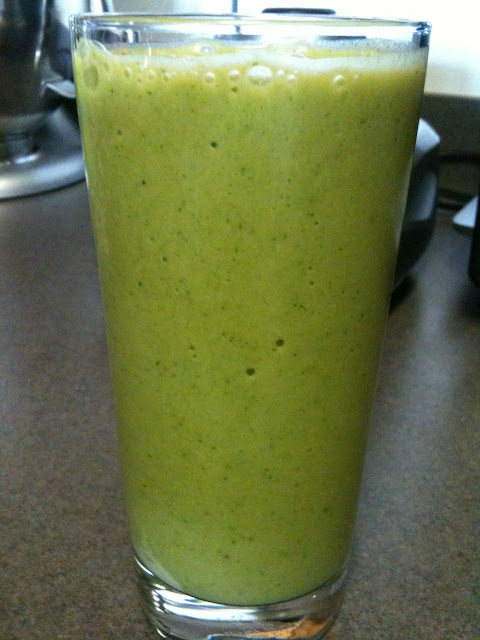 I read about a green smoothie recipe the other day and finally tried it this morning, and it was AMAZING!!! If you haven't tried one, you need to. 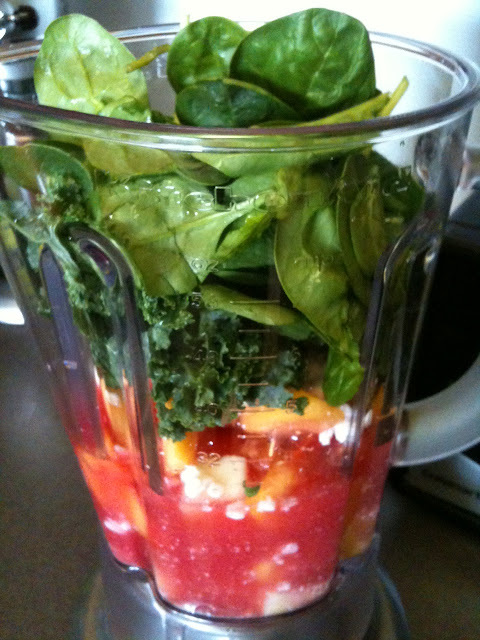 Mix all together in the blender and enjoy! Once you get over the fact that you are drinking something green, you will find that they are pretty addicting, and it makes you feel better about the food choices you make later in the day if you have one for breakfast. (This is especially true if you are jet setting and eating most of your meals out). 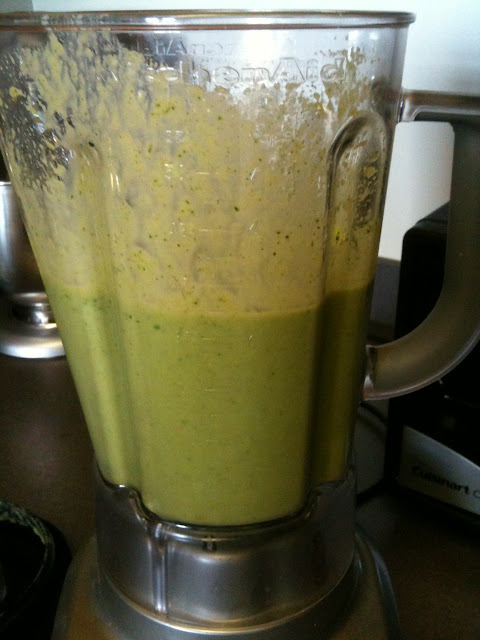 Honestly, you don't even notice the taste of the greens. "HANDS DOWN! THE BEST FISH SANDWICH IN BERMUDA!"